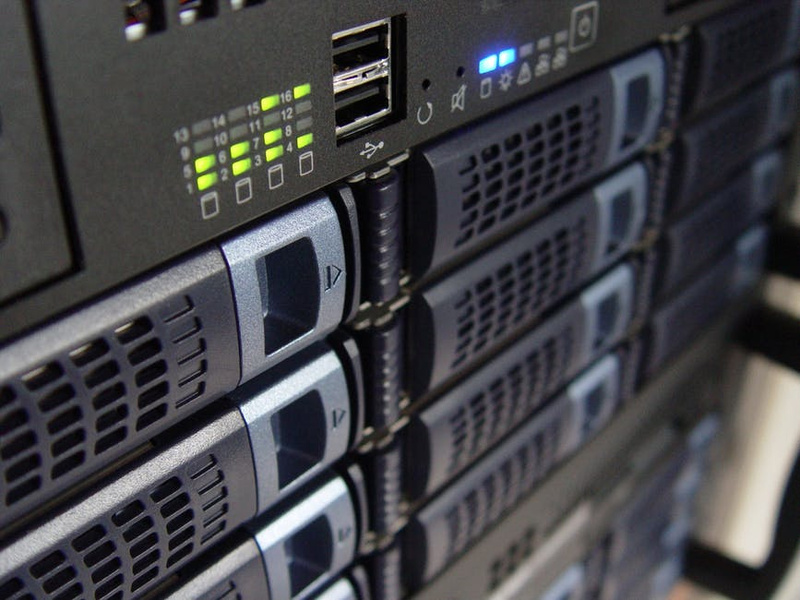 How does a security company help when you are bankrupt? Securing an on-going construction site with fences isn’t enough for complete protection. The site is vulnerable to threats such as break-ins, stealing construction material, deliberate damage, vandalism, etc. To avoid these threats, certain safety measures and security systems are vital in protecting highly valued construction equipment and the construction site. Apart from damage to the site, accidents and casualties may occur, jeopardizing the lives of workers. Workers also have other health risks from hazardous construction materials containing lead and flammable synthetic fiber. Hence, mobile patrolling is needed to look for such hazards on site. With these factors in mind, mobile patrol security in Alberta is needed to provide the latest security systems for complete protection of equipment and the workers on construction sites. The mobile patrol security guards keep a close watch on minute details and check for flammable hazards on site. Also, they keep an eye on the access gates to avoid intruders. The security officers patrol in and around the construction site as well. This prevents the offenders from doing any unlawful activity. 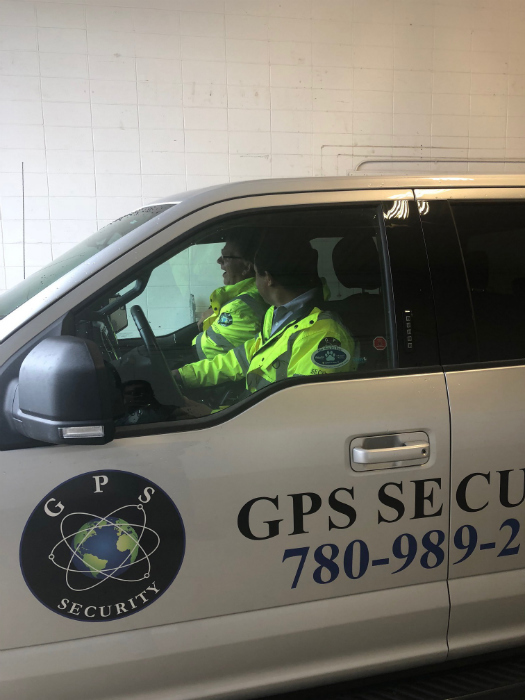 The mobile patrol security in Alberta uses regular vehicles without any markings, making it difficult for trespassers to identify the security officials. Mobile patrol security guards provide 24 hours security services. At night, the patrolling offers look for illegal activities like smoking, drinking and tampering fences and lighting. Vehicular patrolling officers also look for construction waste that is stacked on site and notify the workers about the same. A vehicle allows a security officer to patrol large areas of the construction site as well as the surrounding areas quickly. This makes mobile patrol security service a perfect choice if your construction site stretches across a massive area of land such as a construction of several buildings, a resort construction site, an airport construction site, etc. Mobile patrol security is one of the best security services for construction sites because it is always on the move and can efficiently take quick action. When any unlawful activity is spotted, immediate action can be taken by the mobile patrol guards instead of waiting for the police to arrive. The mobile patrol security guards will reach the spot on time and deal with the emergency situation swiftly. Mobile patrol security vehicles can also get quick medical help during an accident on site. You can also use mobile surveillance trailers on your construction sites. The security guards can lock and securely close the construction site after final patrolling, while the mobile surveillance trailers will still continue to function. Additionally, with the use of a patrol vehicle, the security officer ensures that no one is on the site before locking it up. 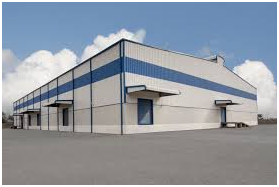 For large construction sites, a stationary security guard is not sufficient. 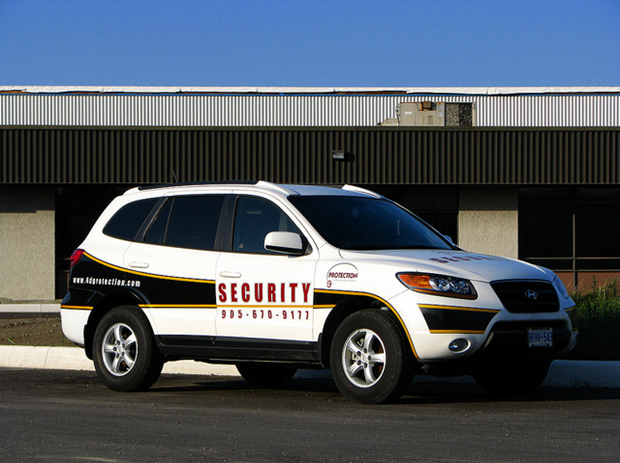 Hiring mobile patrol securities in Alberta is the right choice for vigilant protection at an ongoing construction site. You can contact a security service company for well-trained and trusted mobile patrol security services for your ongoing construction site. If you don’t have a mobile patrol guard service already, get it soon!